Gourmet hamburgers, veggie burgers, and hotdogs with all the fixin's. Plus cold drinks and snacks. Fresh, Southern-inspired food from PAKT, located in Midtown Kingston. 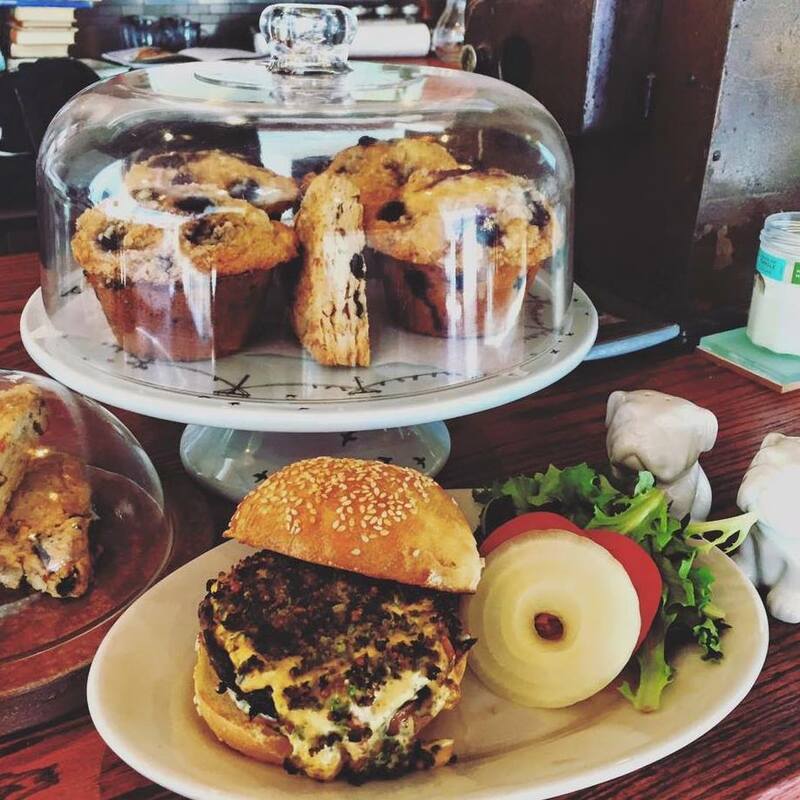 Featuring PAKT's FAMOUS chicken biscuits! Plus other lunch options, cold drinks, and snacks. 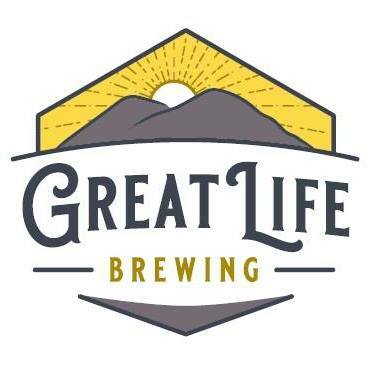 Great Life Brewing, based in Kingston, will offer a beer garden at HRMM for both days of the festival. Alcohol may only be consumed within the black fences on HRMM property.